It is a special 3-hour long event which reimagines the classic 1987 romantic drama which starred Patrick Swayze and Jennifer Grey. It is set in the early 1960s and revolves around Frances ‘Baby’ Houseman, a young woman who falls in love with a dance instructor named Johnny when she was on a vacation with her family at a Catskills resort. 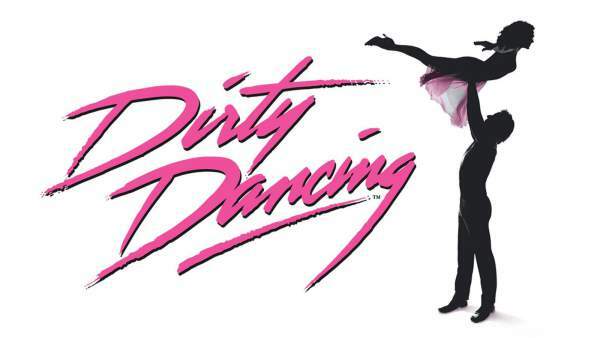 The Dirty Dancing remake cast includes Abigail Breslin as Baby and Colt Prattes as Johnny. Along with being a love story, it also tackles various social themes like race and women’s rights. It is being said that the remake will hit these issues more deeply with the stories of the supporting characters. The new TV movie’s supporting cast includes Sarah Hyland, Debra Messing, Katey Sagal, Casper Smart, Nicole Scherzinger, Bruce Greenwood and Billy Dee Williams. REMAKE MOVIE SOUNDTRACK LIST: The original music has been redone by different music artists and cast members of the remake. There will be updated versions of the hit songs from the original soundtrack into the remake. It includes ‘Time of My Life,’ ‘Love Man,’ ‘Do You Love Me,’ ‘Hungry Eyes,’ and ‘She’s Like the Wind.’ The fans will see some new songs in addition to the original ones. ABC’s DirtyDancing remake starts at 8 p.m. ET. You can watch it online on ABC.com at abc.go.com/shows/dirty-dancing or via various apps like Sling TV, cable, at http://abc.go.com/watch-live. OFFICIAL ABC REMAKE SYNOPSIS: Spending the summer at a Catskills resort with her family, Frances “Baby” Houseman falls in love with the camp’s dance instructor, Johnny Castle, and nothing is ever the same for anyone in the Houseman family. Modernized, updated versions of the memorable, favorite songs from the original film, including “Time of My Life,” “Love Man,” “Do You Love Me,” “Hungry Eyes,” “She’s Like the Wind,” teamed with well-known songs that are new to “Dirty Dancing,” such as “Fever” and “They Can’t Take That Away From Me,” are weaved into the storytelling and performed by the talented and versatile cast. Stay tuned to TheReporterTimes for latest entertainment news around the world.